Christmas time is a time of year for family, giving and Grip Strength! Order today to insure the Gripaholic on your list gets this one of a kind shirt in time for Christmas delivery! 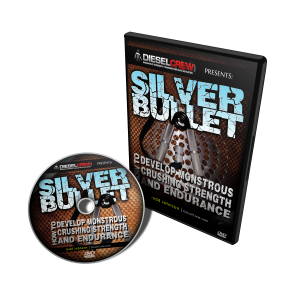 This shirt has this design on the front, and on the back it has www.DIESELCREW.com across the shoulders. Price is 1 for $20, 2 or more, $15 apiece. 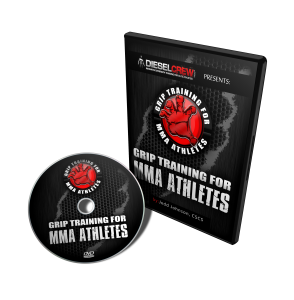 Shipping is $5.95 within the United States and $14.95 International. IMPORTANT: In the instructions section, please include the sizes and the colors you would like. This shirt is available in dark gray, black, and dark green. Also, please make sure to order as soon as possible to ensure Christmas delivery. Thank you! I hope you enjoy a fine holiday season and carry a string of fantastic PR’s well into the New Year! P.S. You can order by check / money order as well. Just send the appropriate amount to Jedd Johnson at PO Box 806 Wyalusing PA 18853. Make sure to include a note with your sizes and colors as well as your return address. Any questions, email me. U.S Nationals Tee Shirts on Sale Now! 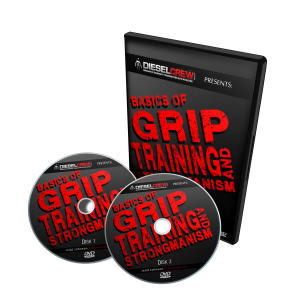 This entry was posted on Friday, December 3rd, 2010 at 12:21 pm	and is filed under grip strength, grip strength competition contest, how to improve grip strength. You can follow any responses to this entry through the RSS 2.0 feed. Both comments and pings are currently closed.